He is survived by: his longtime companion Roxanna Linares; his son: Teo Vazquez; seven brothers: Lesmes Ruiz, Juan Ruiz, Ivan Ruiz Vazquez, Leonel Ruiz, Elvin Ruiz Vazquez, Arristides Ruiz Vazquez, Ariel Ruiz Vazquez. Damaso was born in Mayaguez, Puerto Rico on October 19, 1958, son of Juan Ruiz and Alicia Vazquez; He liked playing pool, going to the gym; He was also an avid fan of football, baseball, and all sports. 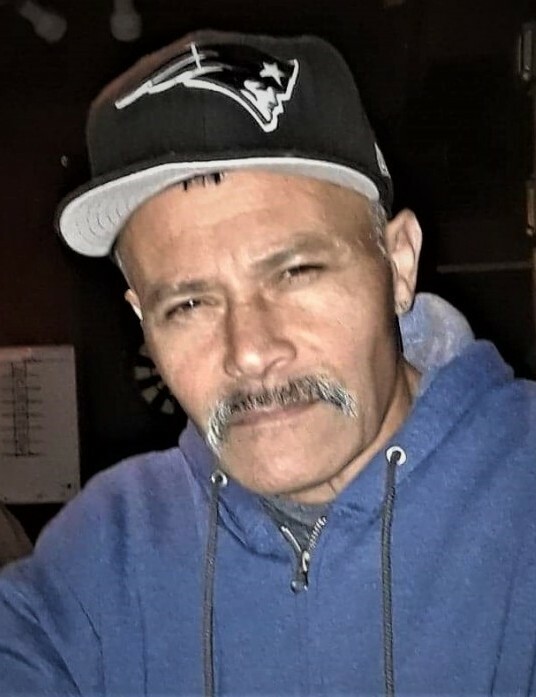 Damaso was a loving and friendly person whose number one priority was being ther for his family; he loved spending time with his family and those whom he loved. Calling Hours will be held on Friday November 30, 2018 from 4:00 – 7:00 pm at the Graham, Putnam & Mahoney Funeral Parlors, 838 Main Street Worcester, MA; Funeral and Committal Services are private.